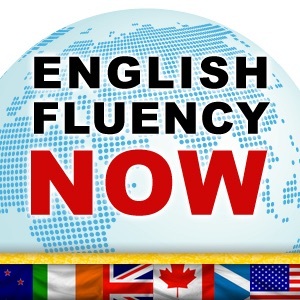 The English Fluency Now Podcast offers interesting, engaging, relevant and timely content for English as a Second Language (ESL) learners and ESL teachers throughout the world. Listening to the podcast on a regular basis is an excellent way to improve your English listening and speaking skills. My name is Lisa Biskup and I am an experienced ESL teacher and language learner myself. I create content that will help you build your understanding of a wide-variety of topics, introducing you to important vocabulary, idiomatic expressions and grammatical structures within a context that is engaging and timely. Build your confidence and skill with the English language with regular listening. Good luck! 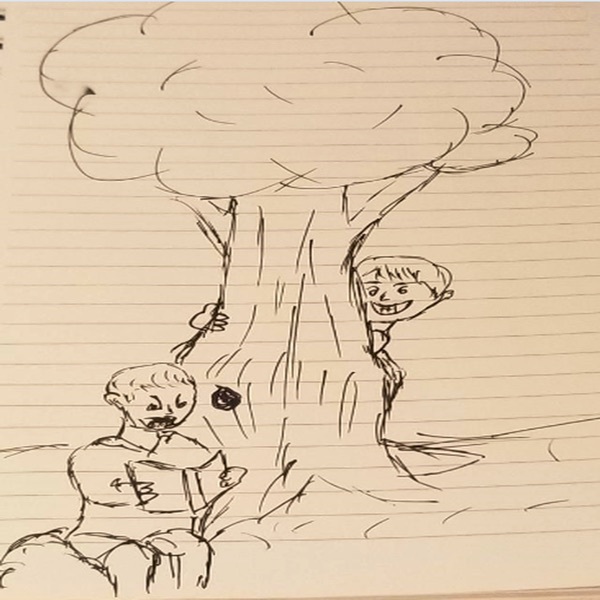 EFN 50: Goals or No Goals? EFN 16: Martin Luther King Jr.
EFN 14: Christmas in the U.S.